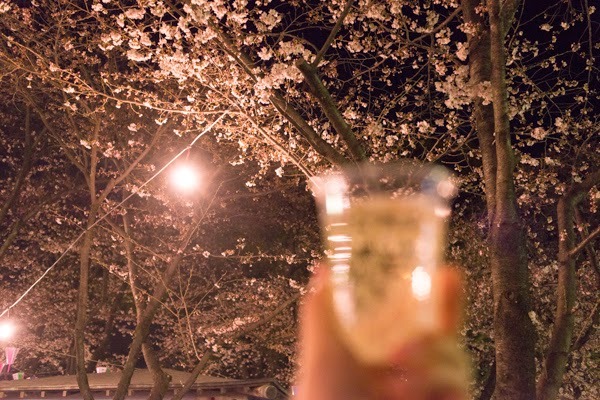 A blog from West Tokyo: Go seeing cherry blossoms in the evening, with alcohol! 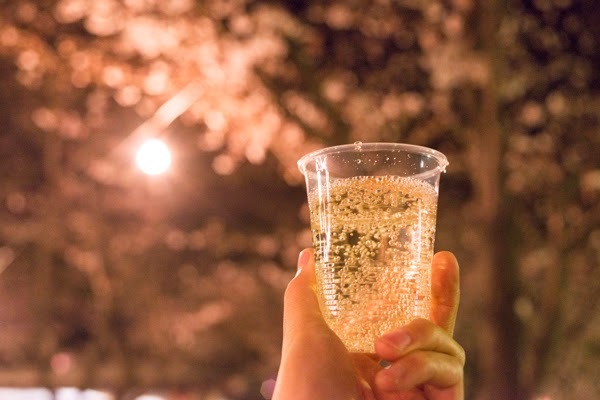 Go seeing cherry blossoms in the evening, with alcohol! 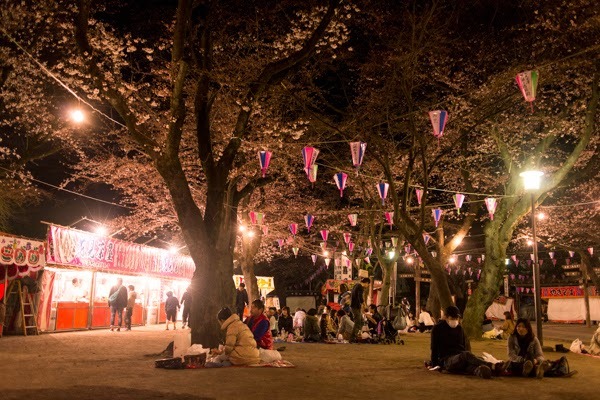 It gets 5 o'clock in the morning here in Toyama (Of course we are the same time zone right now! ), the sky is turning from black to blue. 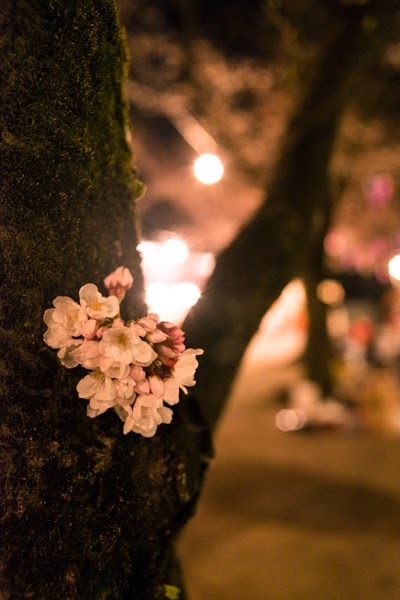 Great Toyama and Kanazawa, spring in 2015.